Russia and the United States will sign an adoption treaty on July 12-14 in Washington, Russia's ombudsman for child rights Pavel Astakhov said on Wednesday. The treaty, which will be signed during Russian Foreign Ministry Sergei Lavrov's visit to the United States, is expected to ensure the safety of Russian children adopted by U.S. families. "The signing of the agreement, this historic..., should take place on July 12-14, when Russian Foreign Minister Sergei Lavrov will pay a visit to Washington," Astakhov said. "The last proofreading of the text was held on Wednesday in the Ministry of Education and Science, which is preparing the draft agreement on adoption." Russia suspended all U.S. adoptions last year after a Tennessee woman sent her 7-year-old adoptive son back to Russia. He was put on a plane on his own with a note from the woman saying she did not want him as he was "psychotic." 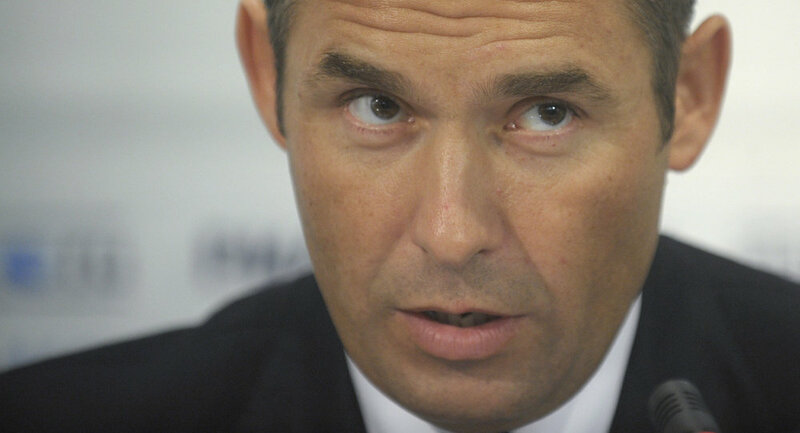 Astakhov said in January that 17 Russian children have died in the United States as a result of child abuse since adoptions started more than 15 years ago. The latest official figures show that about 60,000 children born in Russia have been adopted by families in the United States.